The cannabis marketplace is hindered by a lack of research and development, which remains the biggest concern for both consumers and federal governments. Both parties want clean and safe products to prevent illness or even deaths that may result from tampered-with goods. According to the 2018 National Cannabis Survey, which documented the fourth quarter of cannabis use following Canada’s legalization, 76% of Canadians who purchased cannabis said that quality and safety was the number one concern. In total, approximately 15% of Canadians reportedly used cannabis in the fourth quarter, and nearly half of that group used cannabis for non-medical reasons exclusively. Canada has only legalized cannabis for several months now, but the survey noted that the 15% of Canadians who use cannabis will grow to 19% whether it is for medical or recreational purposes. The propagation of cannabis legalization in recent years has now positioned the industry to become a major global marketplace. In particular, as the North American market continues to develop, the recreational market is expected to become the main global growth driver in the near future. 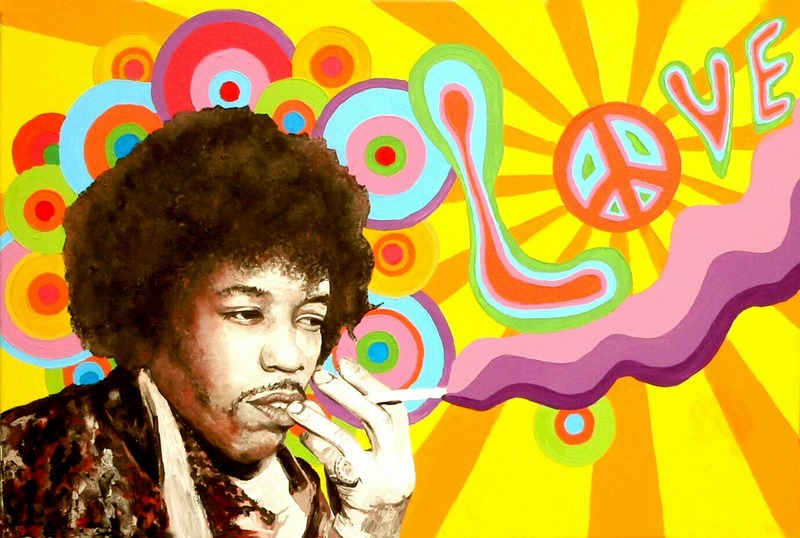 “Over the next 15 years, the cannabis industry will split between medical and recreational. There will be a small number of cannabis-derived medicines that have passed FDA drug trials by large pharmaceutical companies. There will also be a large number of recreational companies selling cannabis and cannabis derivatives in a highly regulated environment (similar to alcohol distribution),” said Jake Heimarket, Chief Executive Officer at Plus. AREV Brands International Ltd. (CSE: AREV) is currently listed on the Canadian Securities Exchange under the ticker (CSE: AREV). 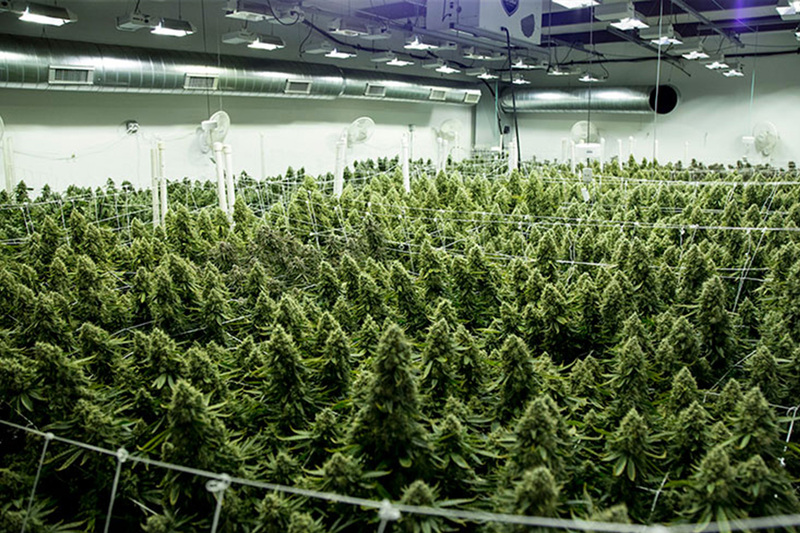 Earlier last week, the Company announced breaking news that, “BC Bud Depot has commenced an intensive phase of developing new proprietary strains for the Company. Seeing a deficiency in the variety and qualities of cannabis strains made available to the medicinal and recreational markets by Licensed Producers in Canada, BC Bud Depot has begun germination and selection from its extensive proprietary genetics vault of breeding stock for new strain development. The BC Bud Depot genetics vault is a collection of over two hundred unique and elite cannabis strains collected over 20 years. 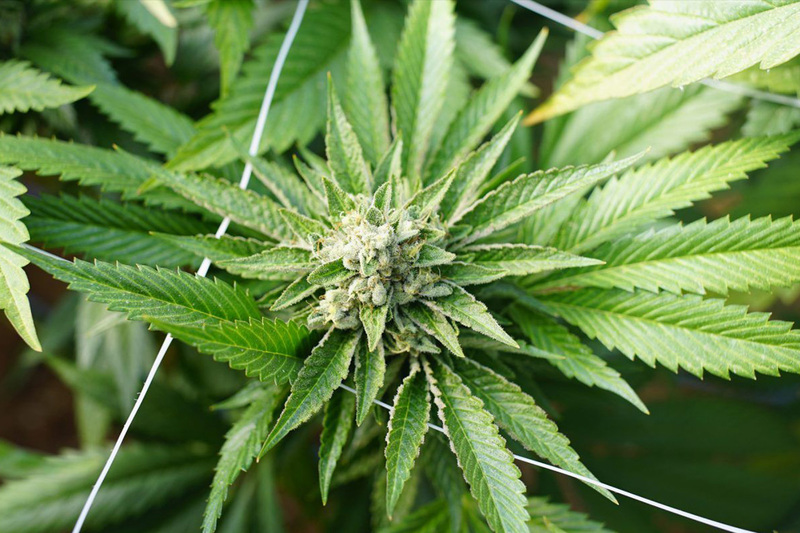 Many of the strains are believed to no longer exist anywhere else in the world. AREV, a cannabis integrator company through its holdings in BC Bud Depot has extensive cannabis genetics and breeding programs, is also pleased to announce today a strategic collaboration between BC Bud Depot with Lighthouse Genomics Inc., a national leader in cannabis genetic research involving high-value genetic traits and genome sequence analysis. This breeding partnership will allow BC Bud Depot’s Health Canada-licensed breeders to benefit from Lighthouse’s industry-leading technologies, and to apply genetic intelligence towards the accelerated production of proprietary genetic assets with rare traits and high consumer demand. Lighthouse has conducted Whole Genome Sequencing on a population of ten BC Bud Depot cultivars, obtaining data from the entire DNA sequence – roughly 800 million base pairs per individual plant – at 15 times coverage, a level of accuracy unprecedented in the cannabis industry worldwide. Lighthouse’s work with the high-quality data from BC Bud Depot genetics allowed for a significant advancement in cannabis science, with over 25 Million variable locations detected in the genomes sequenced, as compared to approximately 450,000 reported in published studies, a 55-fold increase in the number of high-interest data points. The project team consisting of two PhD geneticists and seasoned cannabis breeders is led by Lighthouse Chief Science Officer Dr. Gina Conte. ‘Until recently, genetic data at this level of accuracy was available only in the field of human genomics,’ stated Dr. Conte, who designed Lighthouse’s proprietary analytic software. ‘We are able to detect the degree of genetic novelty, or ‘uniqueness,’ of individual genes of interest, and of the plant genome as a whole,’ she added. The Alkaline Water Company Inc. (NASDAQ: WTER) (TSX-V: WTER) has developed an innovative, state-of-the-art, proprietary electrolysis process that produces healthy alkaline water for a balanced lifestyle. The Alkaline Water Company Inc., with products bottled under the trademark Alkaline88®, recently announced that its wholly-owned subsidiary, A88 Infused Beverage Division, Inc., has entered into an exclusive formulation, development, and supply agreement with American Nutritional Products Inc., headquartered in Carson City, Nevada. This Agreement solidifies the Company’s ongoing relationship with ANP to finalize the formulations for the Company’s Cannabinol (CBD) and infused products. ANP has agreed to initially develop 5 to 7 functional waters including 3 to 4 in the CBD area and 2 to 3 in the vitamin and antioxidant segment. Each will be uniquely formulated to match both consumer demands and taste profiles. Under the terms of the Agreement, A88 Infused will be granted the exclusive right to products developed by ANP, which will be used in the development of the Company’s new line of infused beverages. “For over 25 years, Maria Watson, President and Chief Executive Officer of ANP, has been an industry leader in the nutraceutical world. Her formulation team has over 40 years of experience in the development and marketing of infused beverages containing CBD, nutraceuticals, and organic flavoring, making them an ideal partner to work with in the development of our new line of products. We both recognized the synergies of our companies and this agreement was a logical extension of our recently signed co-packing agreement. The depth of knowledge and expertise provided by ANP will ensure that A88 Infused is able to introduce some of its infused beverages to market by the end of this calendar year,” stated Richard A. Wright, President and Chief Executive Officer of The Alkaline Water Company. Ryerson University’s Raymond G. Chang School of Continuing Education announced today that it will be offering its course on The Business of Cannabis (CZEN 420) in Brampton. Classes will run from May 8 to July 31 on Wednesdays, from 6:30 p.m.–9:30 p.m.
Offering this cannabis course in Brampton is a natural progression, given that the City of Brampton was one of the first Ontario cities to open a cannabis retail store earlier this month. Building on Ryerson’s expertise in entrepreneurship education, The Business of Cannabis explores a range of topics including financing for cannabis businesses and the complex regulations pertaining to the cultivation, processing, and distribution, marketing and selling of cannabis. Students learn how to apply entrepreneurship principles such as opportunity identification and evaluation, lean methods and bootstrapping. They will also have the opportunity to create a business plan and get in-person access to key cannabis industry leaders during planned panel discussions. “Our programming is shaped by a diverse group of advisors who lead the way in the industry. Their expertise in business strategy and development, branding, science, health, as well as law and regulation has allowed Ryerson to offer this one-of-a-kind program. This is extremely important for an area that is complex and continues to change at a breakneck speed,” said Linda Koechli, Program Director, Business. The Chang School of Continuing Education recognizes the societal need for education and awareness about cannabis in order to support this growing and changing industry. The objective of the course is to give Canadian entrepreneurs a competitive edge in seizing the opportunities available in what has become a billion dollar business in Canada. The course will increase employability for those seeking entry- or intermediate-level functional positions in the cannabis industry. The Business of Cannabis is just one of many innovative and forward-thinking courses offered by The Chang School in Brampton. The institution has been offering courses on cybersecurity since January 2019. For spring, The Chang School will once again be offering courses in in this timely subject area: Digital Forensics Systems (CKDF 130) and Continuity and Risk Management (CSCI 243) will be available to help meet the demand for skills needed in the field. Visit this website for more information about The Chang School’s The Business of Cannabis course. 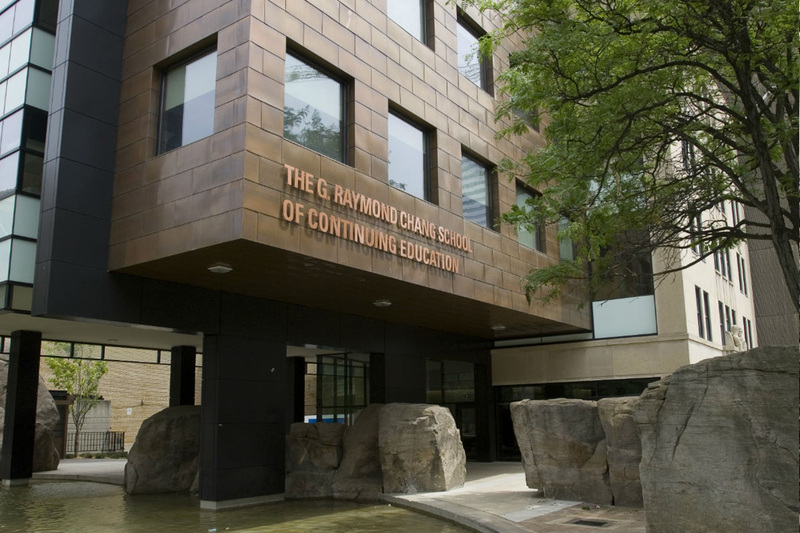 Ryerson University’s G. Raymond Chang School of Continuing Education is Canada’s foremost provider of university-based adult education, facilitating access to the university’s renowned, professionally relevant courses and programs. Our mission is to provide accessible lifelong learning through innovative programming that empowers adults to reach their life and career goals. We offer 81 certificate programs (31 of which can be completed entirely online), 12 part-time degree programs, and 65 course series. Our Experiential Learning Exchange (ELX) offers self-driven instruction that emphasizes hands-on, project-based learning and connects students with experienced industry leaders through coaching, master classes, and professional networking. Aphria Inc. (“Aphria” or the “Company“) (TSX: APHA and NYSE: APHA) today announced that its German subsidiary Aphria Deutschland GmbH (“Aphria Germany“) has secured the previously announced license for the domestic cultivation of medical cannabis from the German Federal Institute for Drugs and Medical Devices (“BfArM“), following the conclusion of a mandatory 10-day standstill period for public contracts. Aphria was granted a cultivation license for four of the nine total lots awarded by BfArM and is awaiting the completion of the tender process for the four remaining lots under review, one of which was provisionally awarded to Aphria Germany. Aphria Germany is building its indoor growing facility in Neumünster and is completing work on a state-of-the-art GMP-certified cannabis vault in Bad Bramstedt for the import of cannabis flowers and oil from Canada and Denmark. Aphria Germany also holds a 25.1% interest in Berlin-based Schöneberg Hospital, which provides access to both doctors and patients for education on the benefits of medical cannabinoids. Earlier this month, the company launched CannRelief, a CBD-based nutraceutical and cosmetics product line for the German market, produced in the EU and distributed by CC Pharma, a subsidiary of Aphria Inc. with access to more than 13,000 pharmacies throughout Germany. Since 2012, Lab Effects, the cannabis industry’s longest running terpene laboratory, has been working behind the scenes engineering products for many of the industries well-known brands. Many of whom have stayed quiet for fear of revealing the secret source behind their award-winning products. Today, for the first time in seven years, the company has stepped out from behind the curtain and announced the launch of its new website http://www.labeffects.com. Until recently, product manufacturers were limited in how they could manipulate terpenes. Lab Effects has achieved the ability to render any terpene profile into formats such as water-soluble liquids, powders, and static free high speed flowable and compressible powders. Now, the sky is the limit when it comes to formulations of any kind: food, beverage, pharmaceutical, topical, and much more. Consider the hops used in making beer. Humulene, a terpene found in hops, influences the flavor and aroma of beer…and that’s just one isolated terpene. Imagine what you can do with hundreds of isolated and blended terpenes. Picture a menu of beers with cannabis profile terpenes: Chocolate Thai Porter, Tangerine Haze Wheat, Durban Poison IPA. You get the flavor, aroma, and effects of each coveted terpene blend (without the THC). According to Lab Effects, the floodgates have opened for product innovation in the cannabis industry and beyond. Browse their extensive collection of pure terpenes (both cannabis-derived and botanical) at www.labeffects.com.